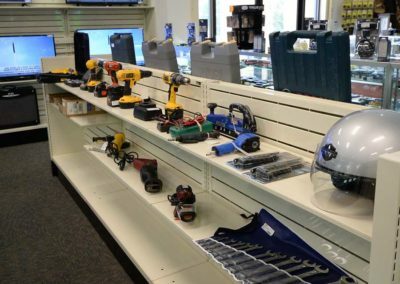 Money Quick Pawn Shop was specifically designed to create a comfortable and enjoyable shopping experience for you and your family. It opened in March, 2014, on Raeford Road/Rt. 401, in Fayetteville, North Carolina, and is located in a safe and convenient neighborhood, close to other retail shopping outlets. 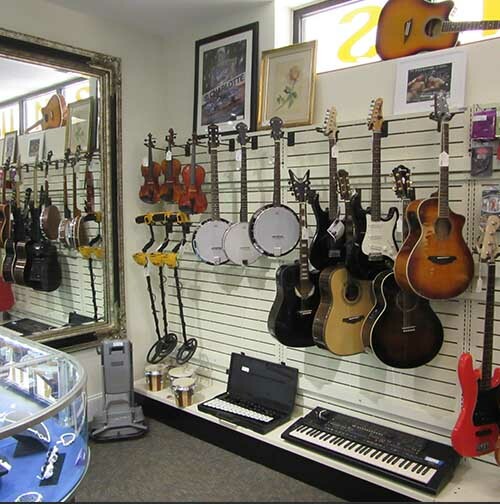 We are a pawn broker and money lending outlet that buys and sells a variety of popular products. 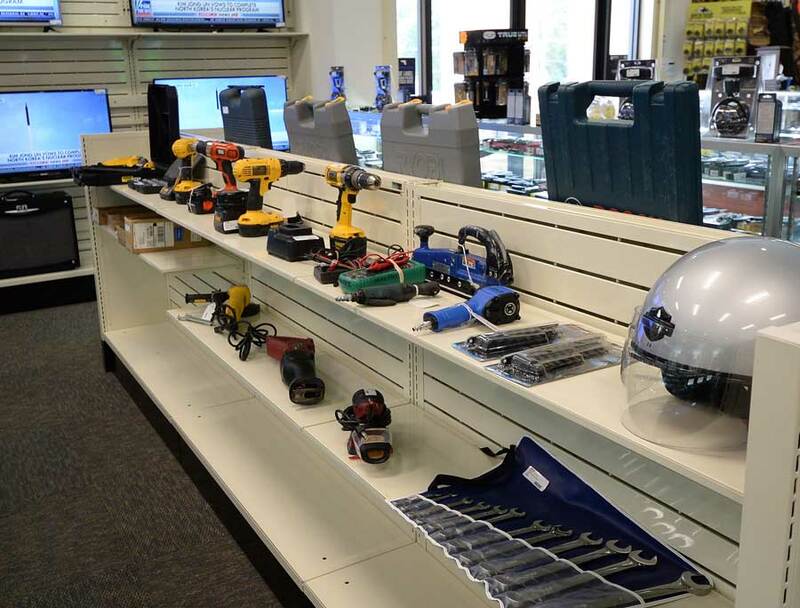 Our friendly and knowledgeable staff is available to help you with your short term financing needs, or to answer your questions about our large selection of new and used store merchandise. 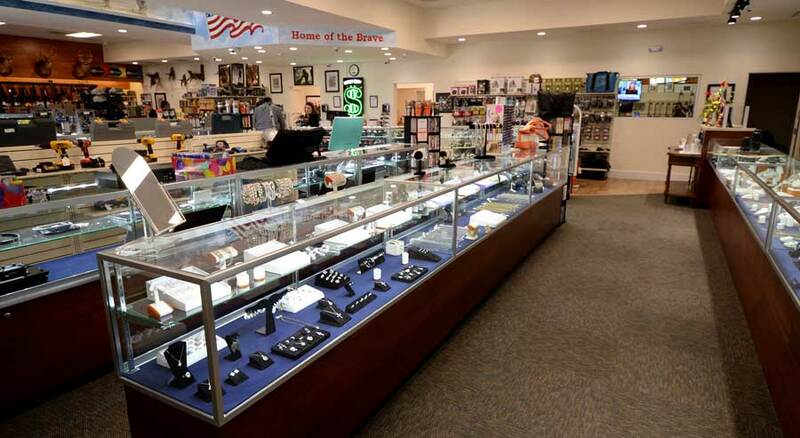 Our expansive firearms department has over 2000 firearms in stock, as well as firearms accessories, components, parts and ammunition. We are proud to be an official Glock authorized law enforcement and military Blue Label Dealer. 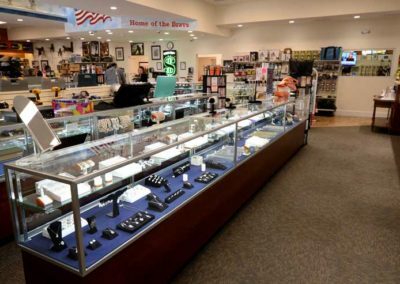 Q: What documents do you require to buy a handgun? We follow both Federal and NC state law, so we will need a NC driver’s license or state ID plus either a NC Concealed Handgun Permit or a NC Pistol Purchase Permit. If you are active duty military stationed in NC, and have a DL/ID other than NC then we also need a copy of your PCS orders that brought you to your current duty station in NC. Q: Do you pawn or buy Gold and Silver? Yes, we certainly do. As the Gold & Silver market are always changing due to so many different reason, our day to day pricing rises and falls as well. Please bring your precious metals by and we will appraise your pieces and give you the fairest offer that we you will find. 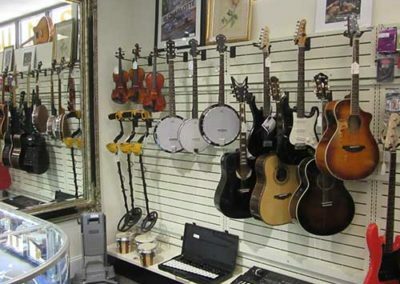 Yes, we offer layaway on everything that we sell. A 20% down payment is all that is needed to set up a 90 day layaway with no structured payment schedule and no additional fees of any type. It’s that easy. Ask about 120 day layaway. Q: Do you offer title or payday loans? No, I am proud to say that NC has banned this type of unscrupulous lending practice. Money Quick Pawn offers quick and easy collateral loans.